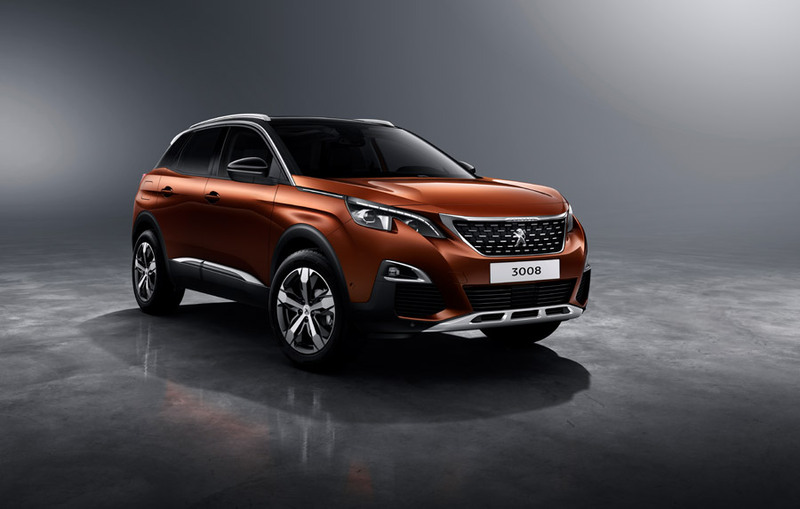 The Peugeot 3008, a darling for the majority of the Jury, is the Car of the Year 2017, as announced in Geneva Palexpo. 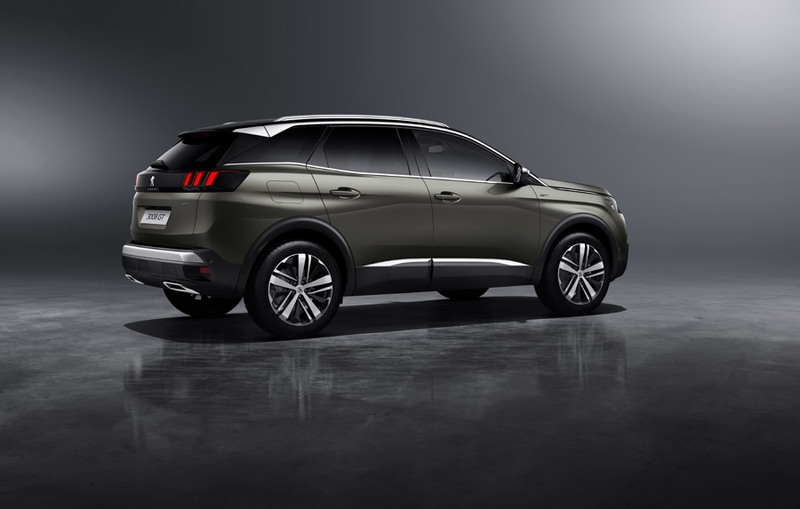 The French brand name is awarded a CotY prize for the fifth time. 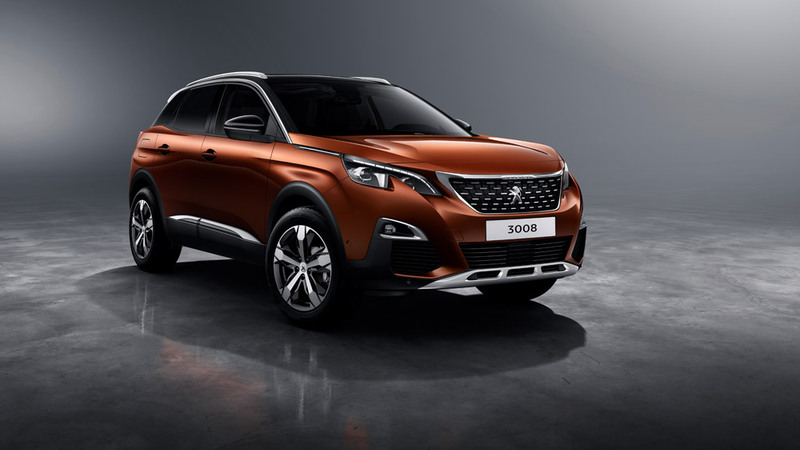 The Peugeot 3008 received 319 points and 21 individual wins from the jurors. There was a tight race with Alfa Romeo Giulia, 296 points and 19 top points, while Mercedes E-class was a distant third, with 197 points and 12 top marks. 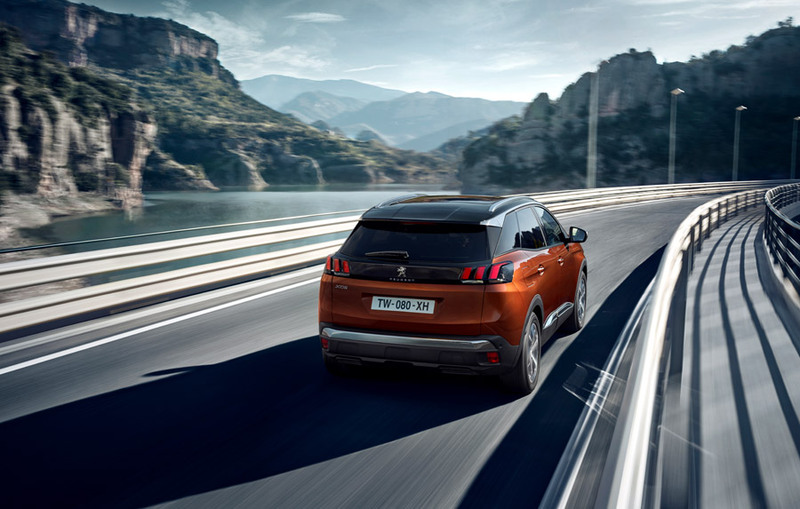 Peugeot’s bright answer to the fast-growing demand of compact SUVs and crossovers in European market has been completely redefined to overtake its peers in functionality and appeal. Larger and roomier than its predecessor, as well as much more SUV-looking, the stylish 5-door utilizes a popular PSA platform that caters for efficiency and lightness. There is a bold body styling: a long front end with a flat bonnet and a vertical rear, combined with a conspicuous front grille, off-road inspired bumpers, big wheels and diverse chrome details. The cabin, with reasonable space front and rear, is very ergonomic and exudes build quality. And the volume for luggage is adequate for the size. 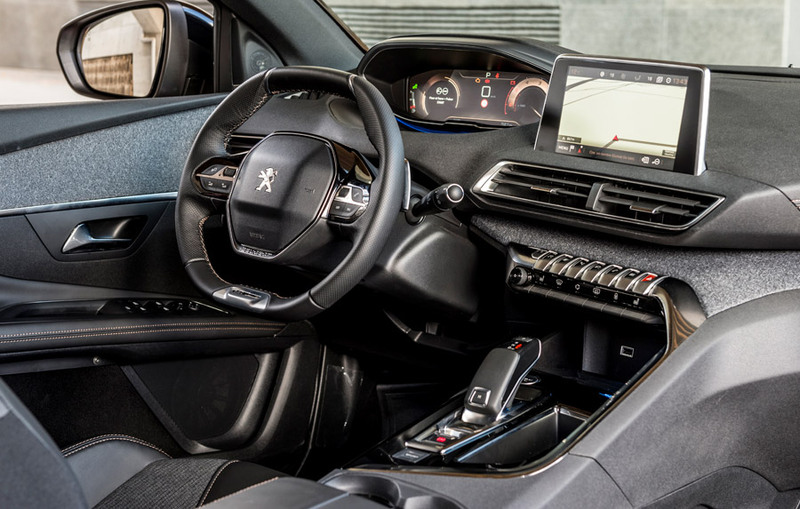 The interior design, with the nice-looking dashboard, configurable 12.3-inch HR digital display posing for analog instruments, 8.0-inch top center touchscreen, console entirely oriented to driver and the row of toggle switches, is among the main assets of the new 3008, according to CotY jurors. The now usual i-Cockpit ensemble, with small, flattened steering wheel positioned under the instruments sight line, is progressively being seen as a plus, and not a weird arrangement. Powertrain offer is not wide, with only two petrol engines initially. The promise for the future is a plug-in hybrid with petrol engine. The turbo-charged 3-cylinder 1.2 is a suitable entry option with a willing push from the130 hp. 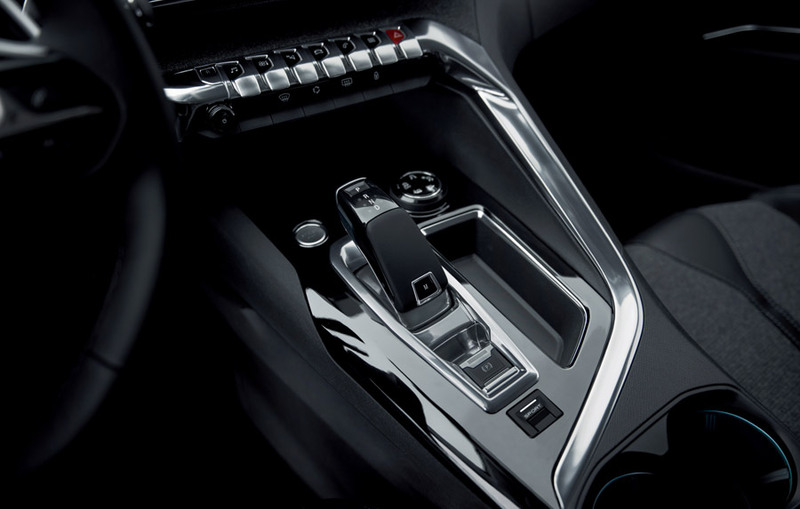 It combines with manual or automatic 6-gear boxes. The lively 1.6 THP is available only with automatic transmission. In the diesel department, a 100-hp 1.6 gets only a 5-gear box, while the 120 hp version has 6 speeds with either manual or automatic transmission. The 2.0 HDI, with 150 or 180 hp, has an automatic gearbox in both cases. 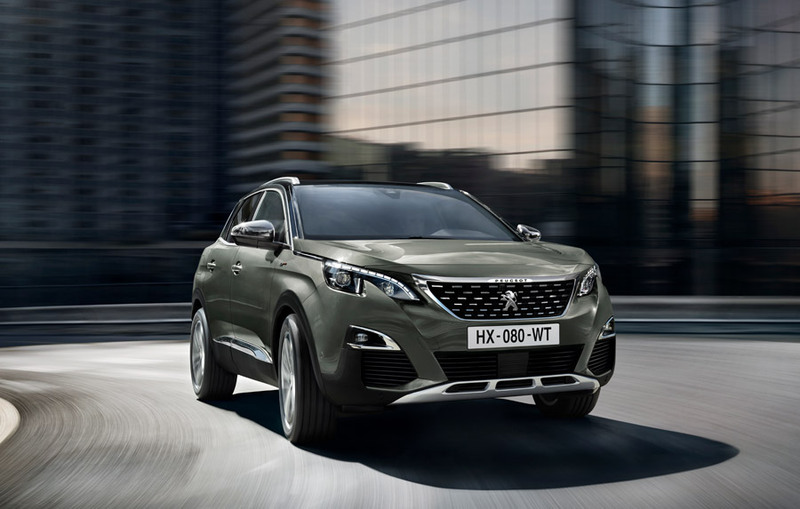 No all-wheel-drive derivative is foreseen, and the potential off-road capabilities of the new 3008 reside in a 22-cm ground clearance, optional M+S tyres and a very efficient traction control with hill descent assistance. The chassis, not having to cope with rear wheel drive, has a semi-independent rear suspension with suitable settings for the character of the car. The quick steering demands a brief period to get used to it. Driving dynamics are OK, in spite of a center of gravity not close to the ground, with less body roll than one would expect from the SUV silhouette. 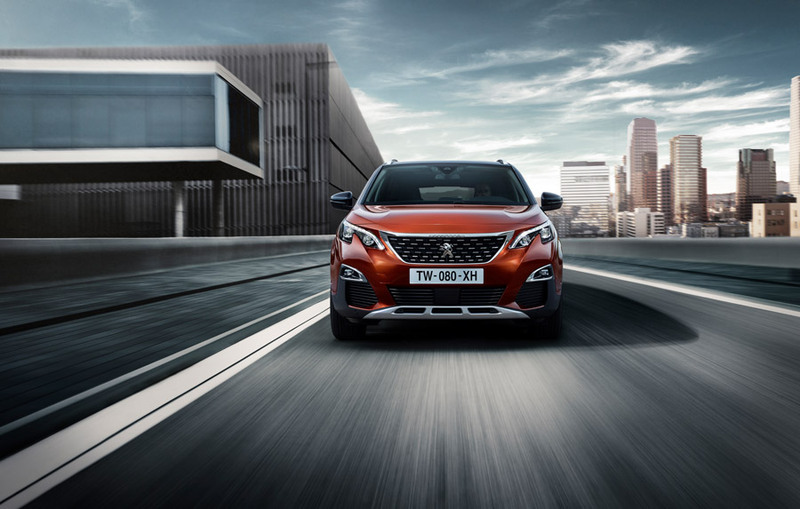 An average of 100-kg weight saving over the previous 3008 also helps in agility and handling. 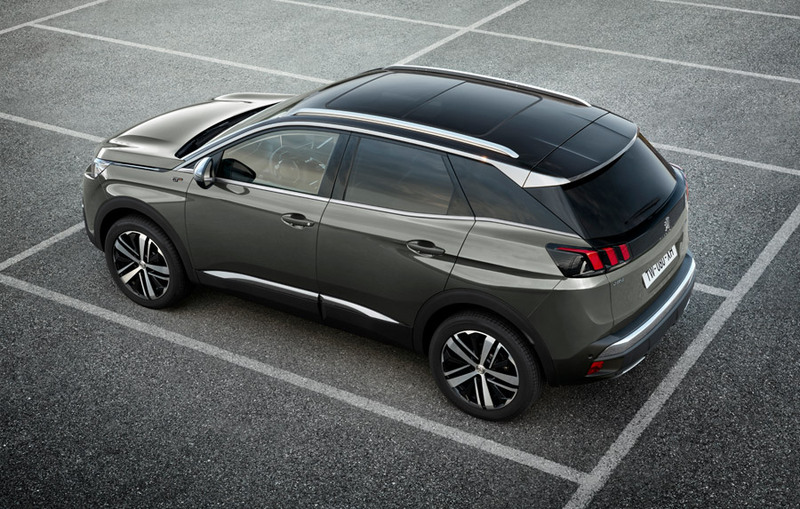 As many cars with sales ambition, the 3008 can be loaded with equipment and, of course, connectivity items. MirrorLink function, to navigate in the touchscreen with the user’s smartphone software, is standard in the basic level. 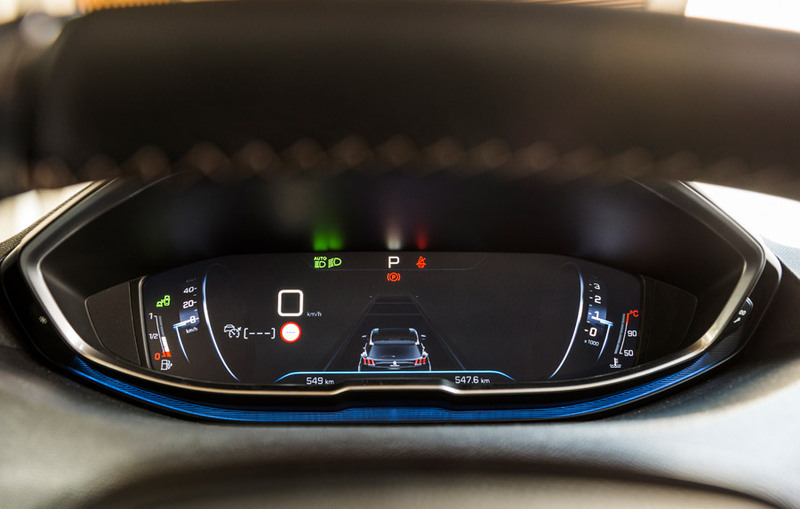 The driving assistance systems include active emergency braking and distance alert, lane departing warning, adaptive main-beam headlamps, driver attention warning and sign recognition for speed limits. And then the Peugeot can offer a myriad of refinements, as massaging front seats, hands-free tailgate opening, 360º camera view, active parking assist, full LED lighting… The car can even accommodate electrically assisted micro-scooter or folding bicycle with their batteries recharging when the engine is running. Size 4.45 X 1.84 X 1.62 m. Wheelbase: 2.68 m.
Petrol engines: 188 to 206 km/h – 10,8 to 9,9 s.
Diesel engines: 185 to 207 km/h – 13,1 to 8.9 s.